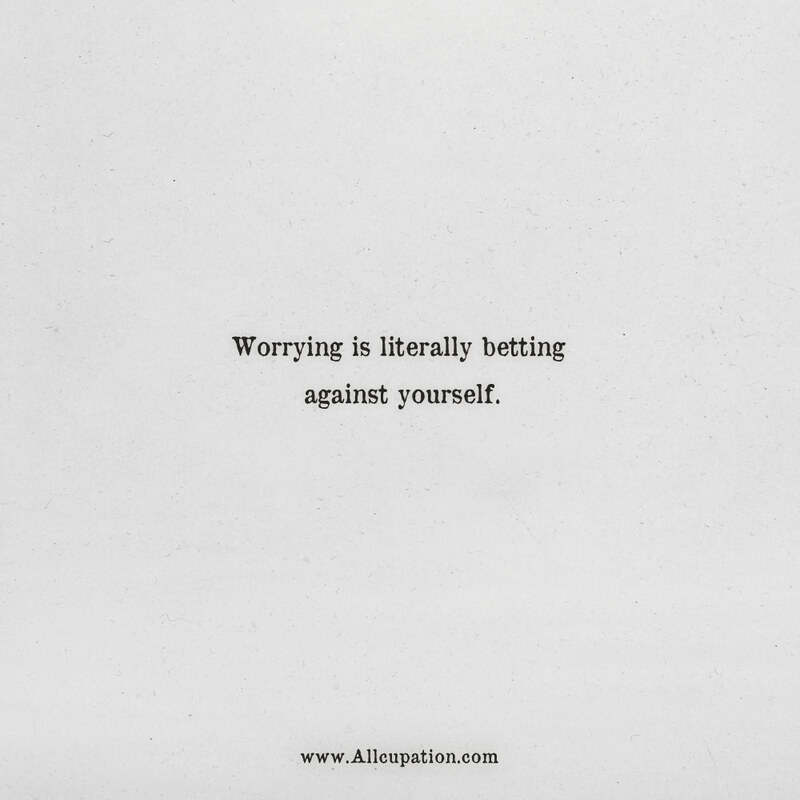 Worrying is literally betting against yourself. 1 | Positive thinking evokes more energy more initiative more happiness. 2 | If the simple things in life don’t put a smile on your face, then you will never be truly happy. 3 | Patience is not the ability to wait, but the ability to keep a good attitude while waiting. 4 | Life is too short to worry about stupid things. Have fun, fall in love, regret noting and don’t let people bring you down.